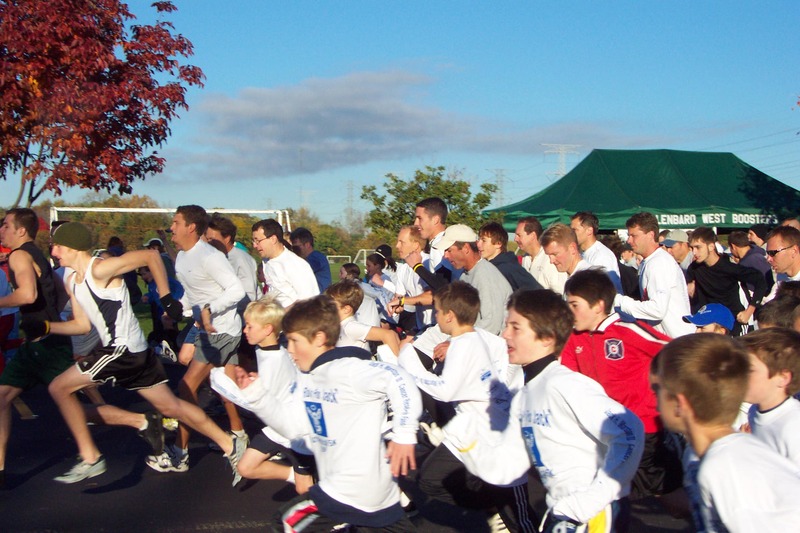 To our community, to our sponsors and donors, and to the more than 1,100 registered participants at the First Annual “This Run’s For Jack” run/walk held Sunday, October 10, 2004 at Ackerman Park in Glen Ellyn, Illinois. In addition to raising nearly $50,000 in 6 short weeks, it is equally important to note that through our efforts we have helped raise awareness of the need for melanoma research and the importance of early detection and prevention. We may have even saved a few lives along the way.